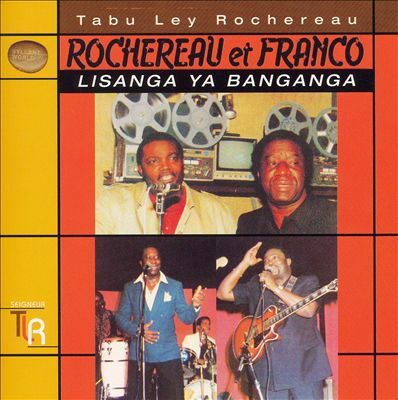 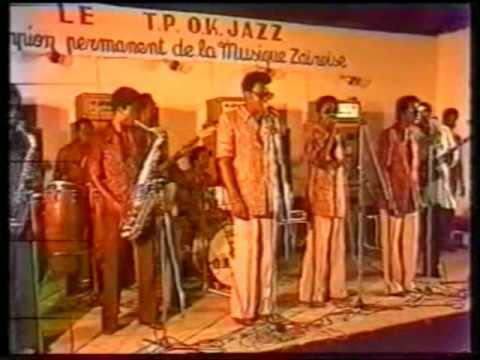 In 1983, rival bands Afrisa led by Tabu Ley and TPOK Jazz led by Franco put their enemity aside and collaborated for a series of memorable and historic albums. 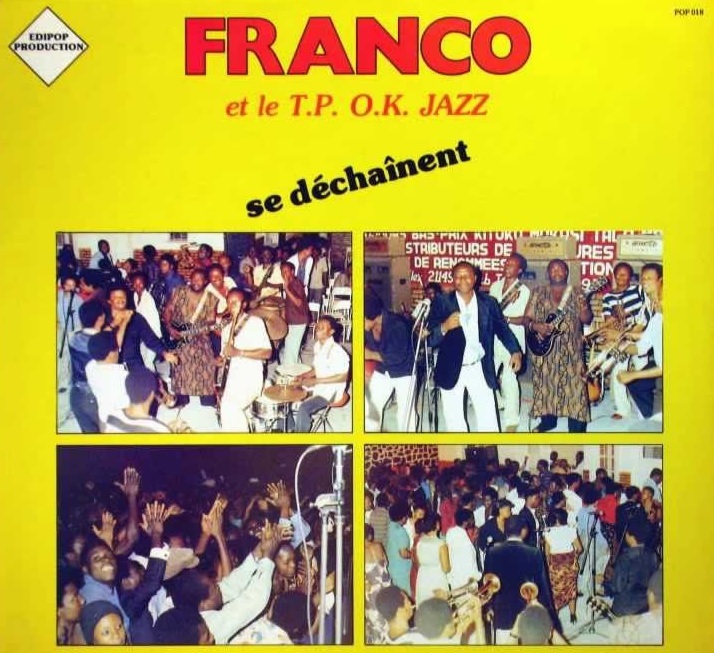 ITPOK Jazz were the resident band at Franco's nightclub : Un-Deux-Trois in Kinshasa. 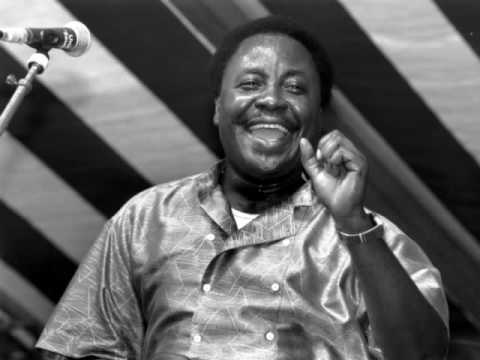 Ntesa Dalienst whose real name is Daniel Zitani Ya Ntesa, was one of the pre-eminent vocalists and composers of the earlyy 1980. 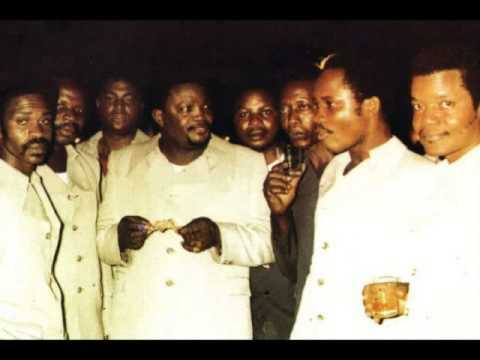 His song Bina na Ngai na respect was one of the biggest hits of the period.